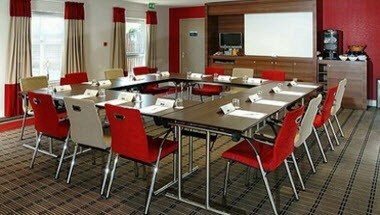 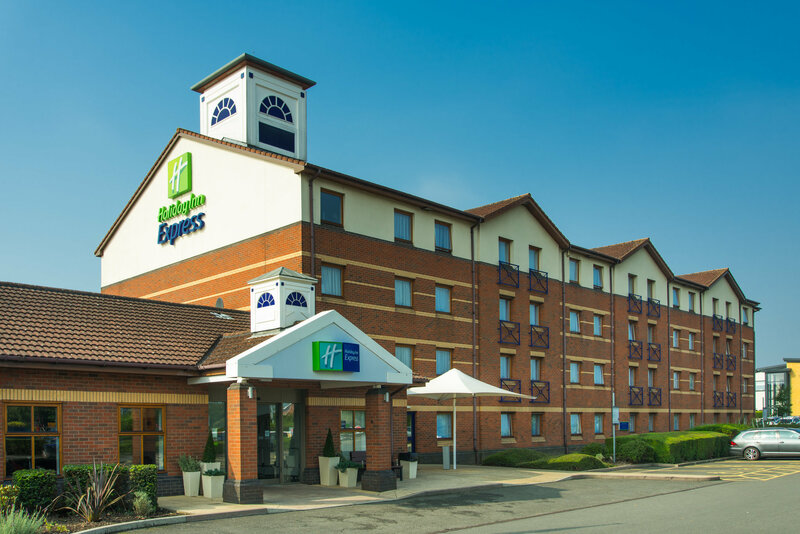 The Express by Holiday Inn hotel in Derby Pride Park is a purpose built hotel, with 103 bedrooms, ideal for both midweek business & weekend leisure travelers. 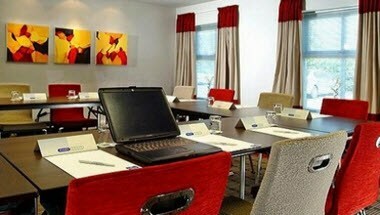 We're also now fully air conditioned with a great new look in our refurbished reception, lounge & meeting room. 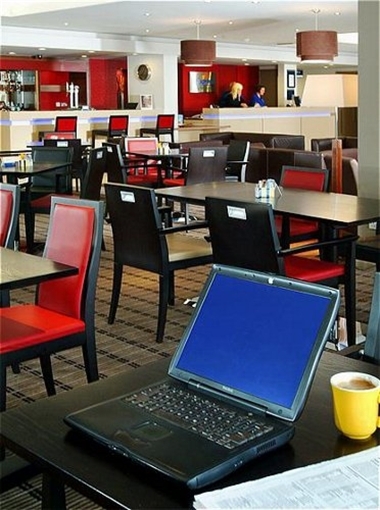 Our Derby hotel is ideally situated within the Pride Park retail & office complex, which is approximately 7 miles from J25 of the M1 Motorway. 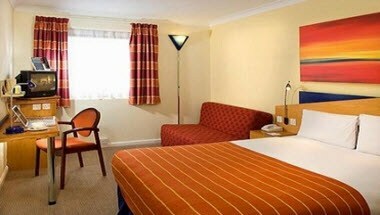 We are just a 5 minute walk from Derby train station & DCFC. 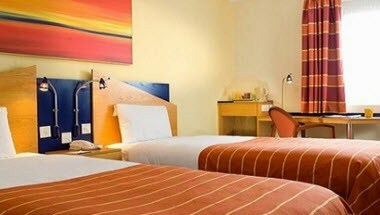 A 10 minute walk from the bus station & Derby City Centre.